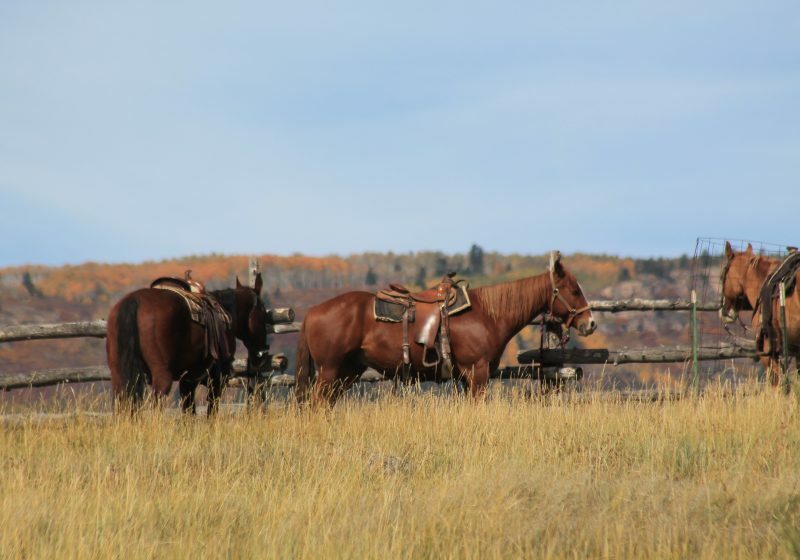 Two hours in the saddle is the ideal way to enjoy the majestic Western Colorado Rocky Mountains! From the stables, you will climb in elevation and cross a natural mesa meadow which provides opportunities to overlook the Colorado River winding lazily through Glenwood Canyon. As you leave the meadow and continue to ascend, look for wildlife and take in amazing panoramas of aspen groves, cedar forests, and dark timber blanketing the surrounding hills and mountains.